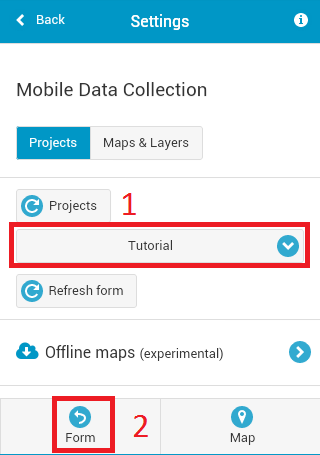 The first step is to install Mobile Data Collection app on your device, regardless of whether you are collecting data for your own project or for a project which someone else has shared with you. Log in to the MDC application on your mobile device using your credentials or create a new account. 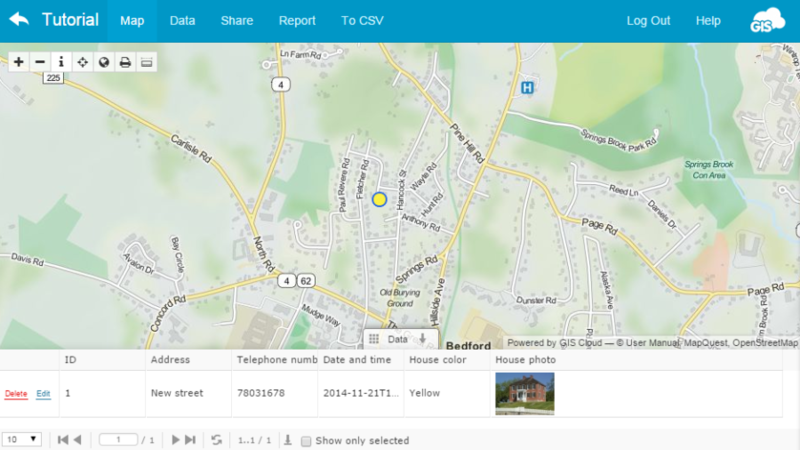 Select previously created project from the Projects drop down list. Type information about the point you want to collect, take pictures, record audio etc. 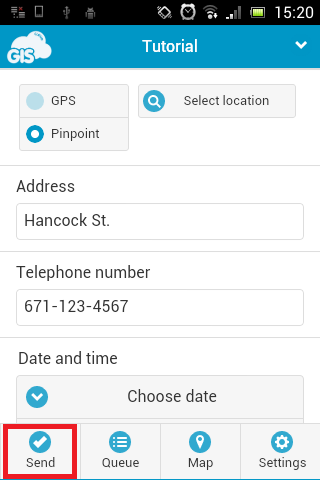 Collected point will be visible in the Mobile Data Collection Portal in real time.